The Indie Alley has got you covered. Sign-up for your perfect membership below! You will not see a better deal for coworking in The Bay Area. Work in stunning Marin where your first three months are just $150/mo for 24/7 access! To secure your discount, choose “SPECTACULAR Everyday Indie” below. *For new members only with a twelve month commitment. Buy our popular Punch Pass at a discount! 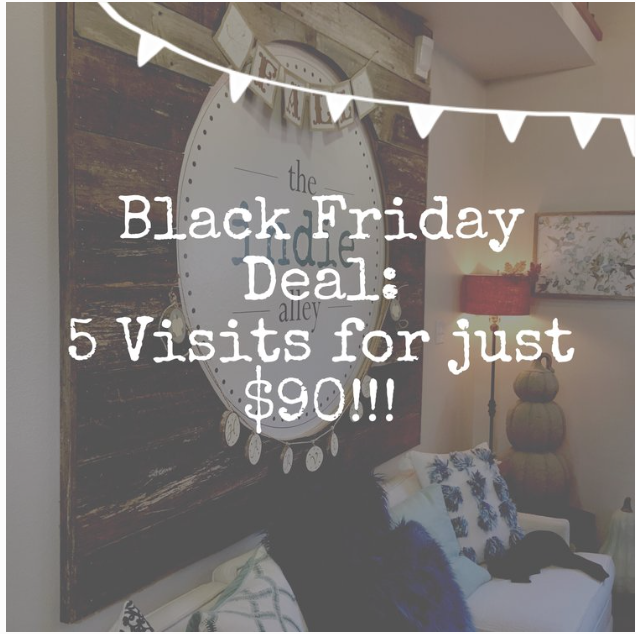 Get 5 Visits for just $90! Snap it up below by selecting the “WOW Punch Card” at Checkout! Buy one, get one free. We know how intimidating it can be to show up to a new thing on your own, now you don't have to. Have your friend come with you! Choose “BESTIES Alliance Membership” below.